I take pride in ranking albums of classic artists honestly. There are some artists who have a large discography, and others who don't necessarily have as many projects, but regardless, I love looking at a talented artist and their discography to rank their albums. Most of the time, we rank the artists of the present day and usually in hip hop, but today, we are taking a different approach. 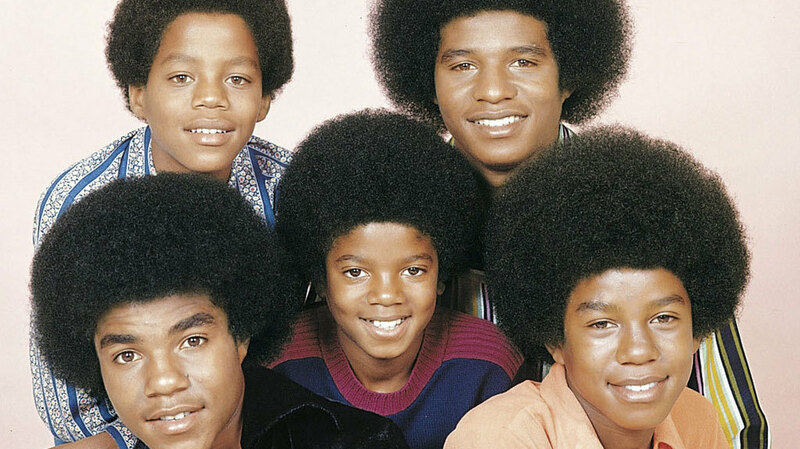 In a DAR Retro throwback, we are taking a look back at the legendary Jackson 5 and their catalog. We won't include their Christmas album, or the random thrown together compilations that Motown released once they went to Epic, instead we will look at just their 15 studio albums and rank them. What ends up at no. 1? It MIGHT surprise you. Let's get into it. -Any Jackson album that barely features any contribution from Michael is honestly disappointing and this album was honestly no different. Why is it their worst album? It sounds extremely thrown together and it doesn't really FEEL LIKE a Jacksons album. Don't get me wrong, the songs aren't necessarily bad as they enlisted heavy hitters for the album like Babyface and LA Reid for the smooth New Jack Swing sound along with Teddy Riley, but neither one of the Jacksons can carry the tune. What makes me sad about this album is that I would have loved to hear Michael sing the lyrics to "Nothin (That Compares 2 U)", "She", and "Private Affair", which are my three favorite songs from the album. No disrespect to Tito, Jackie, Randy, or Jermaine especially, but this app lacks heavily because there's no Michael and there's no way to excuse that. It's a glaring issue. "Nothin (That Compares 2 U)"
-In the later years of the Jackson 5 at Motown, the group was creatively stifled by the brass at the label. 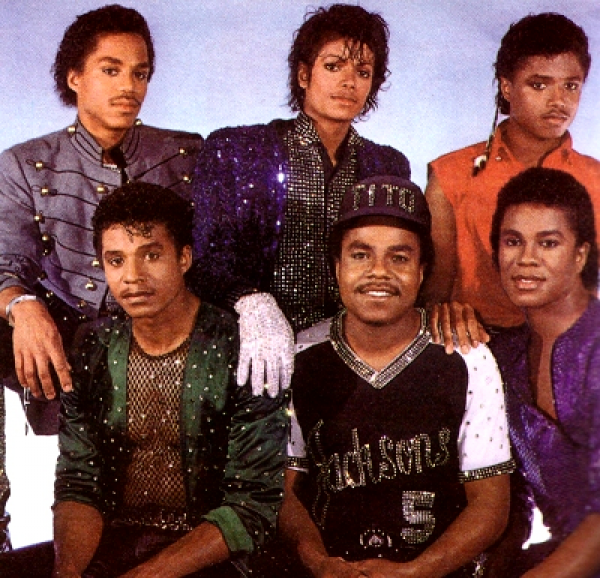 This would show in the cover of this album and on the songs in general, as most of the album fell flat despite having Michael vocally evolving and growing. The songs here weren't bad by any stretch, it just lacked what had made us love the Jacksons and with the boys wanting more creative freedom and writing their own songs, you could hear the struggle within the music. 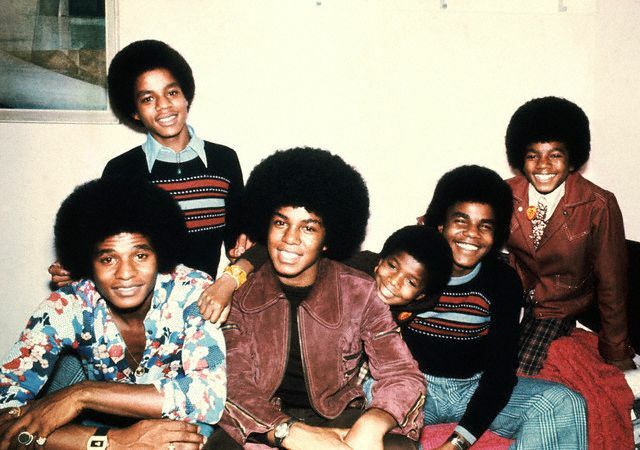 As crazy as it sounds, outside of tracks like "Uppermost" and the title track, there's a lack of energy in this music, a rarity for the Jacksons, which is why this album is ranked as low as it is. "Ooh I'd Love To Be With You"
-While this tour is iconic, this album isn't necessarily the same. It's very interesting and I personally enjoy the songs that Michael are featured on, but there's something missing on this album that made the later Epic Records album special. Maybe it was the distance between the family at the time, but something about the music just didn't flow as well. When Michael is on the album, the songs are better for the most part, and he steals the show and album with the soft sounds of "Be Not Always" and his scattered vocals through the album. However, on songs like "The Hurt", "Body", and "We Can Change The World", the absence of Michael becomes glaringly apparent and hurts the entire feel of the album. His brothers attempt to sing in his cadence at times and it doesn't work, except on the smooth "One More Chance". Overall, this is a decent album, but a Jacksons album without Michael suffers greatly. -As the Motown era began to wind down, the Jacksons were struggling at their original label. They weren't getting a bunch of hits and their music seemed to be falling flat just a bit. This album is one of those middle of the road project that came during this uncertain period for the group. There are some great songs here and you could argue that perhaps if the Jacksons were given some creative freedom, they could have delivered even more. Still, where this album shines the most is where every Jacksons album shines the most: Michael and his vocals. You can hear the change in his vocals and his voice here much more than the previous record, showcasing his growth. This album works, but just not as much as some of the others. The title track is still a great listen. "It's Too Late To Change The Time"
-As the end of the Jackson/Motown era arrived, we saw the Jacksons once again trying to find their footing musically overall. 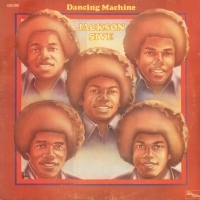 The disco era was starting to take over, and seemingly the Jacksons were heading into that direction. Where they succeed on this album is when they execute the smoother songs and funk soul ballads. Was this a bad album? Not at all, in fact, it's slept on in a way when considering the fact that they didn't have many hits on this. However, the thing that stuck out to me the most was how flawless The Jacksons executed the cover of "All I Do Is Think Of You", which is one of my favorite songs from this album. There are a few tracks that don't hit the mark, and I really could do without "Time Explosion", but overall this is a solid album. It just doesn't hit you as hard as some of their other albums prior did. 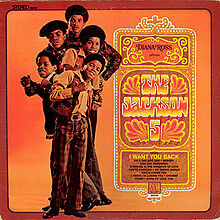 -This was the official album from 1976 that the Jacksons were a part of. Now over at CBS with Epic Records, the group were able to have a slight bit more creative freedom as they began to get older. I personally really like this album and when ranking it, it's hard to really give it the proper placement, but that's the challenge when you have a mostly great catalog. This is the album where Michael finally grew into his voice perfectly, as that period where he went through the middle stages of puberty seemed to affect the quality of the music to an extent. That was not the case here. This album has a blend of that classic Motown sound we loved but also the refined Philly soul sound that became prevalent in the 70's also. When Michael coasts over the beautiful soulful arrangement on "Blues Away", or on The Spinners inspired (it sounds like it) "Show You The Way To Go", it feels effortless and works very well. One of my favorite songs here however is the optimistic "Dreamer", but there is nothing that beats the reflective "Good Times", which if you've heard my first album Soul Revival 1, you know that song holds a special place for me. Overall, this is a very good album, just not as good as some of the classics in their arsenal. -In a rare victory for the group during their later years at Motown, The Jacksons returned with an album that I could consider a classic in reflection. 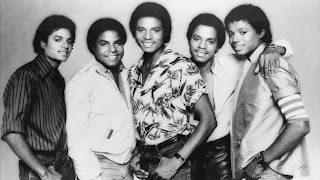 I think the Jacksons really struck gold and received commercial success for the title track (which was featured on Get It Together), but the album itself also experienced success in its own right. 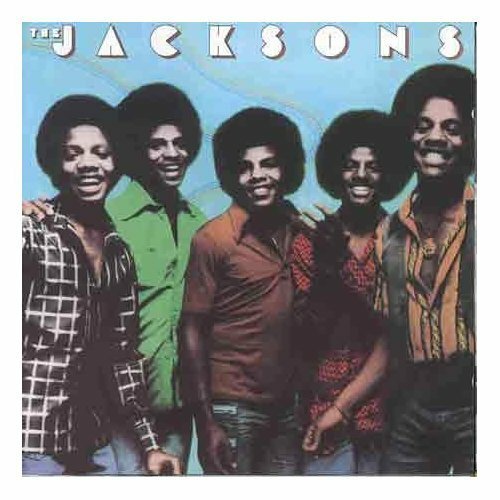 With this return to prominence, the Jacksons executed their best album since Lookin Through The Windows, with smooth rhythm, great harmony, the disco vibe being integrated and of course, Michael in the transitional period for himself vocally. There's no short of great music on this album, and the blend of soul ballads alongside the funk and disco vibe here works very well. I'd consider this album the best of their later years in Motown, and it is easily the most successful. 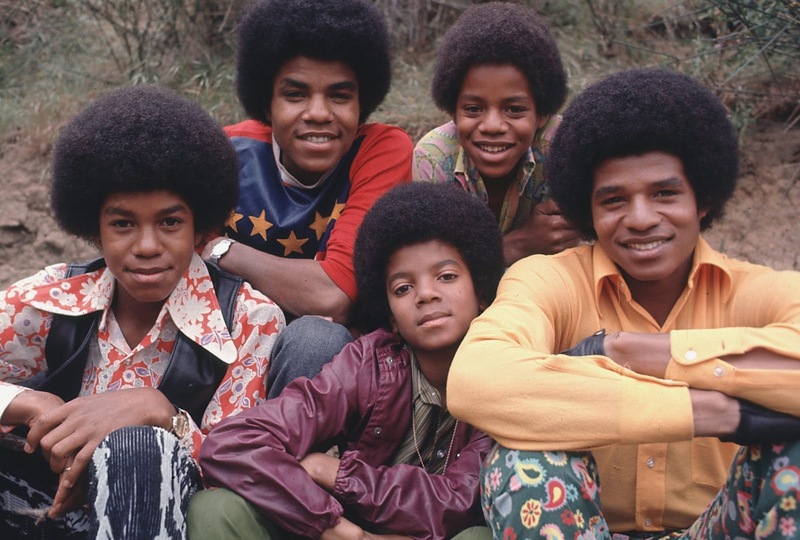 "It All Begins And Ends With Love"
-The debut of the Jackson family was one that is beyond memorable and iconic. During a time where artists could make cover songs and make it their own, Michael managed to do so with one particular track on this album. When the sounds of "Who's Lovin You" hits, Michael steals it from The Miracles, The Supremes, and any other group who covered this song, making it his own. 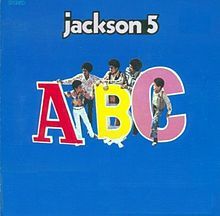 Another huge hit and the first introduction to the group was "I Want You Back", another big song in the shaping of The Jackson 5's career. Of course, the title refers to the marketing that Diana Ross discovered the group which gave them instant marketability, but what really sold this project was the talent and the future star that we all saw Michael would become. 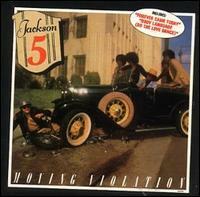 -When speaking of the success of the Jacksons, a lot of it is rooted in this album. Though the debut was the introduction, this was REALLY where the Jacksons got to showcase their talents the most. Singles like the iconic "ABC" and one of my early Jackson favorites "The Love You Save" are featured on this album and what works so well here is that Motown knew exactly how to direct them. They were young, talented, and Michael was certainly a star. The direction that Motown and The Corporation gave them on this album was nearly flawless and of course, Michael and the group made sure to make every cover song sound like it was for them only. 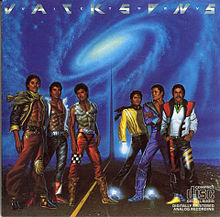 That's what made the Jacksons also stick out because Michael could own a cover like no one else. This album was fun, youthful yet surprisingly mature in spurts, and it worked well in lifting the Jacksons even higher than their debut did. 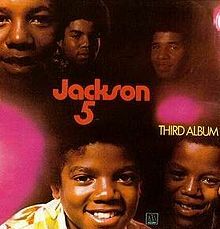 -When looking at my favorite Jackson 5 albums, this was the first one I owned personally. My mother got me this album when I was very young back in 1994. Now, I had heard music from the Jackson 5, but had never owned any albums from them (mainly because I was just starting school when I got Third Album). When I did hear the album, I was captivated and would sing along with every song on it. It became one of my go to albums for years, even as hip hop became my first love musically. It's easy to see why. This album features one of the biggest singles in their entire career "I'll Be There", which is one of the most iconic songs ever, and it also features big hits like "Goin Back To Indiana" and "Mama's Pearl". Overall, I'd give this album the classic stamp as well. 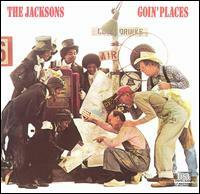 -Possibly the most slept on album in the entire Jacksons (including solo albums) catalog, Goin Places is a classic. I'll stand by that. This album features one of my favorite songs ever from the group ("Find Me A Girl"), and showcases more independence than we had previously seen. They wrote and helped to produce multiple songs on this album and they went from the disco vibe and funk vibe to soulful ballad and it just flows perfectly IMO. Overall, this is one of their best because of the independence and the varying production sounds that all blend together very well. "Heaven Knows I Love You, Girl"
-When I look back at the transitions that the Jacksons went through at Motown, this was the final album before that awkward period for the group. And it's amazing. It slowly began the start of Michael and his voice filling out more, as his youth was beginning to be lost just a bit (he was 14 at the time of the album). He had sung in more of a soprano, but this album would see him begin to sing in more of a tenor tone and it worked well here. My favorite song on this album would be the extremely soulful "To Know", as the lead vocals don't come solely from Michael, but as Michael comes in at the end of the track, he steals the show as usual. 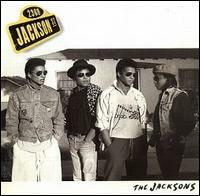 Another favorite "Don't Let Your Baby Catch You" is on this album as well and it's one of the best Jacksons songs from this time period. Overall, this album is definitely a classic and one of the best from the legendary group. "Don't Let Your Baby Catch You"
-Widely recognized by many as the best album from the group during the Epic days, I think this album is honestly a classic. The first time the group was given full creative control turned out to be exactly what they needed. This album is a blend of funk, rock, soul, and disco to perfection, as each of the 8 songs work in their own special way. 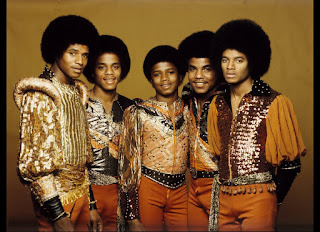 From the amazing "Push Me Away" which features majestic production and vocals from Michael to the hit single "Blame It On The Boogie" which is disco to the highest power, The Jacksons execute to their best of their ability and with precision. Other favorites here include the title track and "Shake Your Body (Down To The Ground)", but overall the entire album just flows smoother than just about every album the group has released. Destiny, simply put is a precursor to Off The Wall, and an appetizer of what was to come from Michael, the true vessel of the group. -You might be shocked to see this one so high over some of the other albums, but this is a truly pivotal album to me. 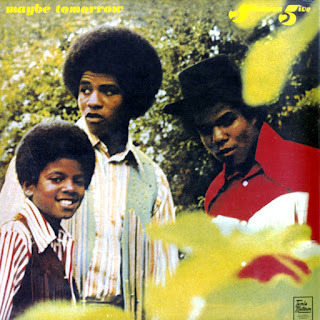 It features what I believe is the best Jackson 5 material (before they left Motown) and it showcases Michael in his most comfortable outing as the lead singer, with Jermaine perfectly complementing him as the secondary singer of the group. This worked effectively on songs like "She's Good", where Jermaine mostly sings the lead throughout the song and the group backs him up. It's one of the best songs here and one of my favorite Jackson tracks as well, and it helps to kick off the album just right. 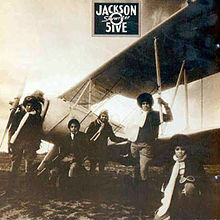 The same could be said for the title track, which is also early on in the album, but there is no Jackson 5 song greater than one of the biggest singles of their career, "Never Can Say Goodbye", which is one of the greatest songs I've honestly ever heard. That might sound like an exaggeration to you, but it's not. This song represents a lot for me personally and it's a song that even 45 years later, sounds like perfection still. For the consistency, cohesive sound, and the amazing songs, Maybe Tomorrow is the best Jackson 5 album. However, the best Jacksons album closes out this list (there is a difference). 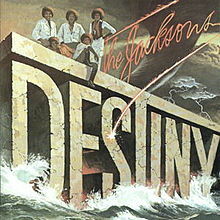 -Some have said Destiny was the best Jacksons album, and while I agree it's one of their best, there's nothing and I mean nothing, that compares to his Triumph album. I've always felt Michael was in his first prime during the Off The Wall/Triumph days and this album proves it. His vocals are flawless and he manages to elevate every song and the brothers as well, as each member plays their role beyond well. The Epic era spawned some great music due to their creative freedom and this album is the peak of that creatively. This platinum selling album features some of the best music of their career, from the timeless "This Place Hotel" to the track that sounds like an Off The Wall leftover, the amazing "Everybody", and the huge hit "Can You Feel It" as well. Even tracks like "Walk Right Now", "Lovely One", and the closing track "Wondering Who" all help to round this classic album. 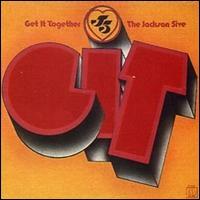 When looking back at the Jacksons catalog, this is the absolute best album they recorded and released. And it's not even close. 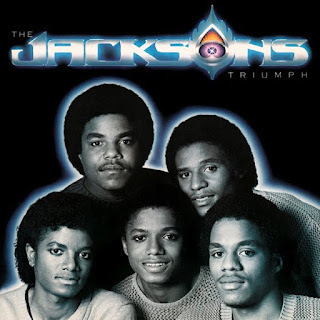 Triumph is the magnum opus of the Jacksons.